Is the scene you want to photograph too wide to capture in 1 photo? Do you want to create a 180 degrees view (or even more) of the subject you want to photograph? Creating a panorama might just be the answer! A panorama is nothing more than a number of photos stitched together, creating one final image. The effect is amazing, since it gives you a wide-angle view of something you would normally not be able to capture! Watch the video below, or read through the instructions. Good luck! 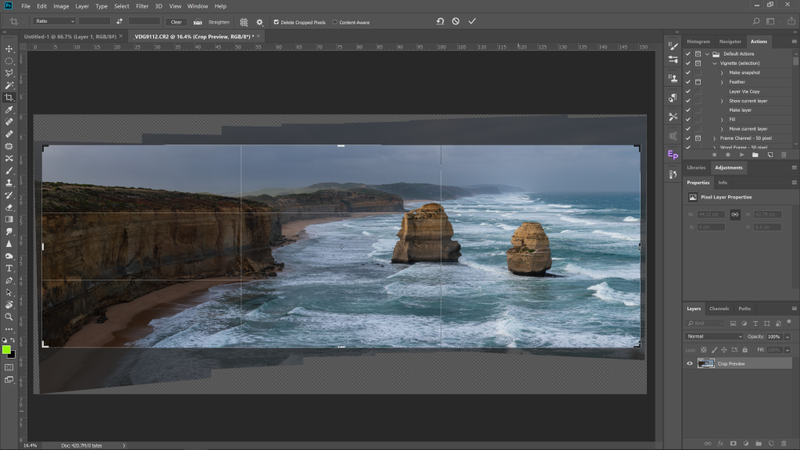 To start, when creating a panorama it is important to determine what you would like to show in your final image. Look around a decide what the borders of your final image should be. This is important, since you need to allow for some extra room on all sides of your photos, since you will lose some of the image during the post-processing. Ideally you need a tripod. If you don’t have one, you can take your photos hand-holding, but you need to be very steady and keep an eye on your horizon. Set up your camera ensuring your horizon is 100% straight. If you don’t check this, you will lose a significant part of your photo, since it will fall off in the post-processing steps. You can either shoot with your camera in portrait or landscape position. I normally prefer the portrait position, for 2 simple reasons: One, you will get more in the top and bottom of your frame. Since you are shooting multiple photos moving your camera sideways, you will always capture the subjects to the left and right of your current frame anyway. 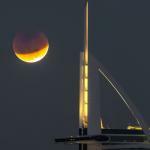 However, to top and bottom will remain the same in all photos. By shooting landscape, you narrow down your frame. And two, because the barrel distortion of your lens is more extreme on the wide sides, it is harder to stitch the photos together because of the distortion. When you shoot in portrait position, you eliminate most of these issues. Now switch your camera to manual mode, because you want all photos you are about to take to have the exact same exposure. 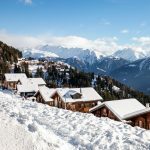 If you don’t really know how to choose the perfect settings, simply switch your camera to Aperture Priority Mode, and take one photo of the most important subject of your panorama. Simply check the setting your camera used and use these exact same settings in Manual Mode. Now move your camera to the far end of the panorama image you have in mind, allowing for a little more room on the planned border. Take your first photo! Turn your camera to the left or right, but allow an overlap between the first and second photo of about 40%. If you don’t do this, it will be hard (or impossible) to stitch the photos together. Keep going until you have capture all the photos you need! 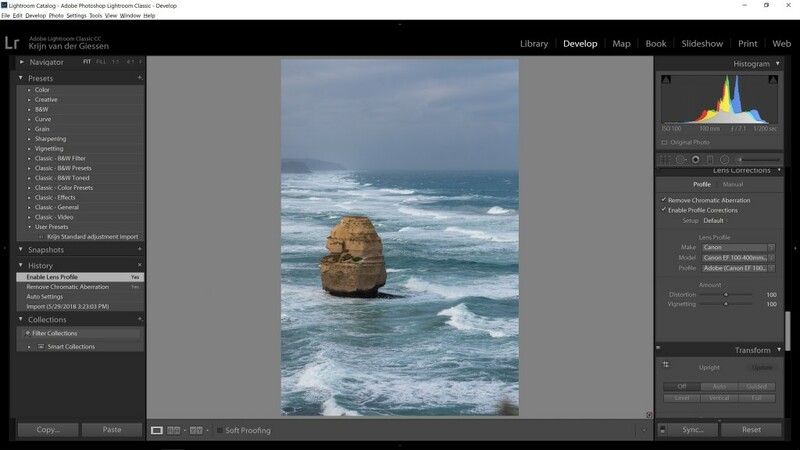 Load all your photos in Lightroom and open the photos with the main subject. Apply the lens correction (you will find this by scrolling down the settings box on the right of your page, once in “Develop” mode: “remove chromatic aberration” and “enable profile corrections”. This removes the vignettes around your photos and repairs some of the barrel distortion. Now make some edits to this same photo if required: mainly the highlights, shadows, total exposure etc. Also check your white balance now you’re here. Once happy with this photo, select all photos of your panorama, and click on “synchronize settings”. 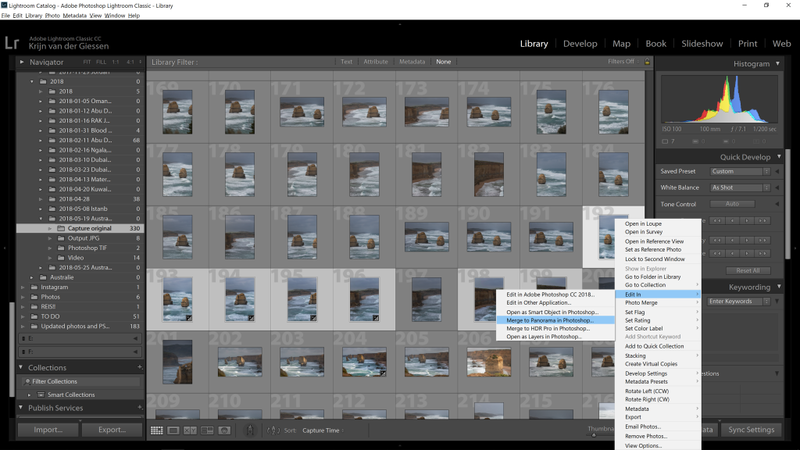 With all photo’s selected, right click on one, choose “edit in” and “merge to panorama in Photoshop”. Photoshop will now be opened. 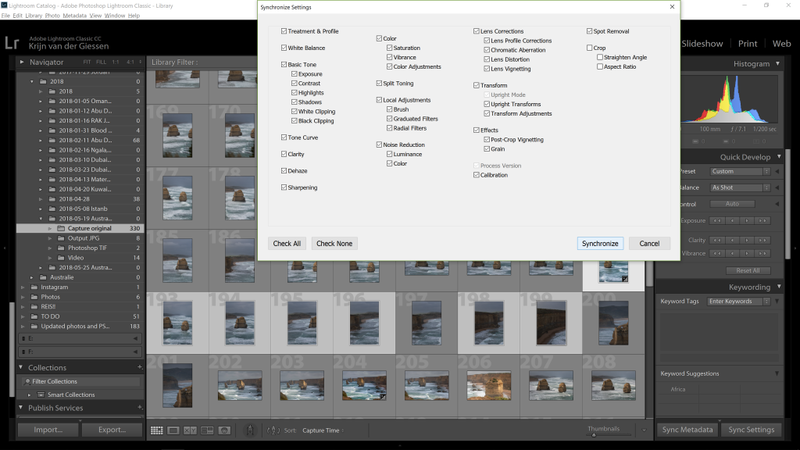 You will see the “Photomerge” prompt, with all your photos loaded under the “source files”. Leave the layout option on “auto” and hit “ok”. All photos will now be loaded as layers, and Photoshop will automatically stitch all your photo’s together to create your desired panorama! Once finished, you can check your panorama to ensure Photoshop hasn’t made any stitching errors. 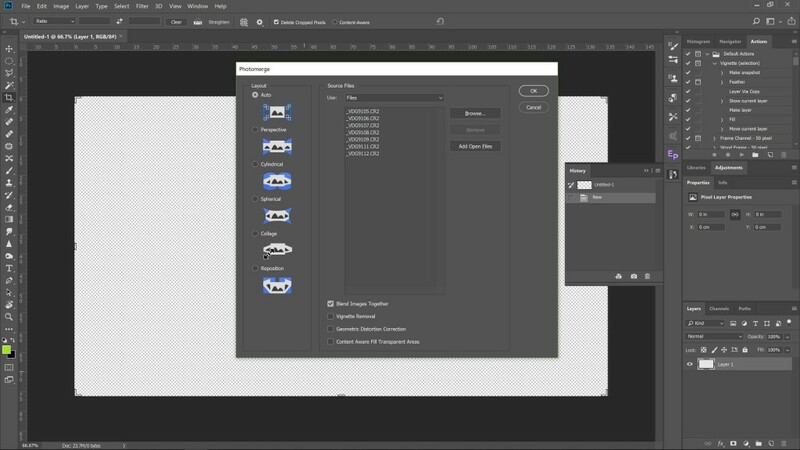 Select all layers, right click and merge all layers to 1 layer. If desired, you can make some more adjustments. Maybe your panorama needs some shadow/lights adjusting, since you’ve shot every single photo with the same settings. You can do this as you like using the filters and adjustment layers in Photoshop. That’s all. Your panorama is finished!